Offering you a complete choice of products which include block making machine, interlocking block making machine and paver block making machine. R K TILES MACHINERY manufacturer of Interlocking Block making machine in heavy duty. 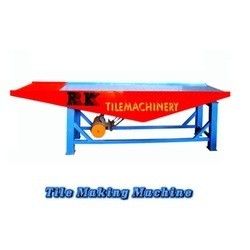 We are regarded as the leading brand offering an exclusive range of Paver Block Making Machine.